KYNAR(150℃) PVDF Heat Shrink Tubing is clear, thin-wall, flexible, flame-retardant heat-shrinkable tubing with excellent chemical resistance. It is especially suitable for applications requiring abrasion and cut-through resistance, or superior chemical and solvent resistance properties. 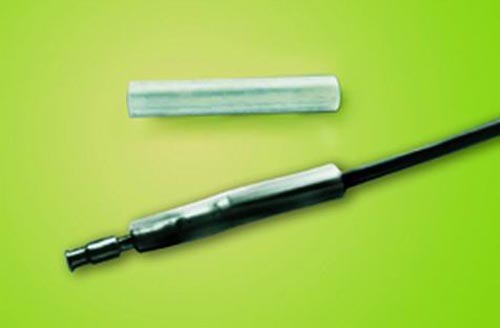 Provides electrical insulation and strain relief of multipoint connectors and solder joints. Ideal for applications that require dense packing of components or visual inspection of covered components.